Our four week, 250hr hot yoga teacher training includes yoga teaching essentials designed to empower you as a registered yoga teacher while gaining a better understanding of the practice and its true benefits. We will learn together and we will grow together, practicing yoga and meditation as a group with live teaching practice and feedback included. 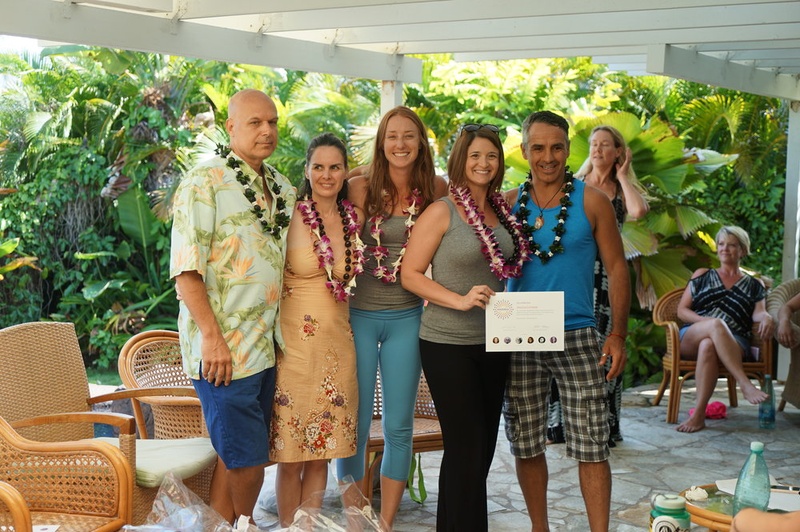 Train with us in Oahu, Hawaii for a life transforming experience guided by certified Evolation Yoga instructors who will support and assist you through the entire training program. Evolation Yoga's Hot Yoga Teacher Training in Hawaii will be practicing daily at Hot Yoga Kapolei, a local Hawaiian yoga studio offering Hot Yoga Bikram (26+2) Method, Yin Yoga and Hot Pilates classes for all local Oahu community residents and Hawaii travelers alike. This studio is welcoming from the inside out and provides a perfect setting for our hot training. 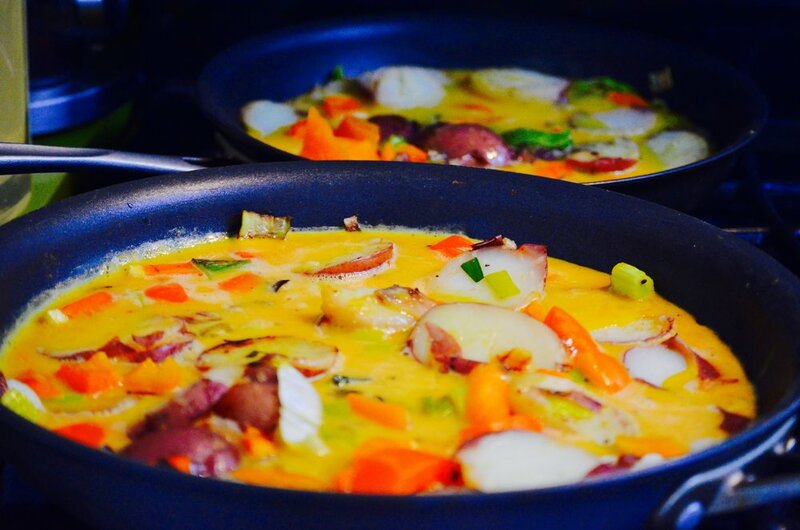 This Hawaii hot yoga teacher training in Oahu comes included with daily meals prepared and served for all trainees. The set menu of foods consists of healthy, vegetarian inspired dishes using fresh local produce. We can accommodate for specific dietary requests so please just let us know in advance if you have any food allergies and/or restrictions and we can work with the kitchen team to prepare foods for you accordingly. This hot yoga teacher training is located in the Hawaiin Island of Oahu, approximately 15 miles from the famous state capital, Honolulu. Transportation to and from the training location is not provided but just let us know if you have any questions and we can help to provide recommendations of some local transportation services for your convenience. Evolation Yoga's hot yoga immersion training is meant to help to gain more knowledge of and experience with yoga while enabling you to teach and share this healing practice with others. All of our training's are led by senior level yoga instructors who are passionate about helping you to reach your highest potential as a yoga practitioner. We welcome all to train with us regardless of practice level, prior training hours or teaching experience. Evolation Yoga is a Yoga Alliance registered yoga school and all of our teaching training programs provide trainees with the training hours and experience required to obtain registered yoga teacher certifications from Yoga Alliance. When you graduate and complete our 250 hour Immersion Training, you will receive a RYT 200-Hour registration certificate through Yoga Alliance and you will be fully certified to teach hot (Bikram Method) 26+2 series yoga classes. Our Early Bird Discount rate is $4,150 USD for this training. Save $500 USD on this training with our Early Bird Discount when you pay $4,150 USD in full at least 90 days prior to the start of your training. We are so thankful to be able to visit and host our hot yoga teacher training in Oahu. Commonly known as "The Gathering Place", O'ahu is the third largest island of Hawaii that provides a truly serene atmosphere for training. 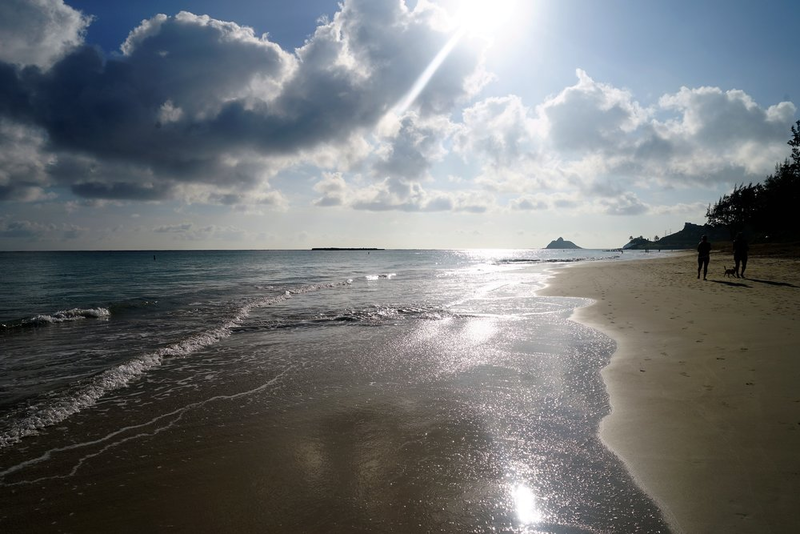 In your free time, you are welcome to bask in the sunshine at the beach; swim, surf and snorkel in the ocean; hike nearby scenic trails; sight-see; and more! Training spaces are limited for this 4-week training in Hawaii, send us a message to reserve your spot now. 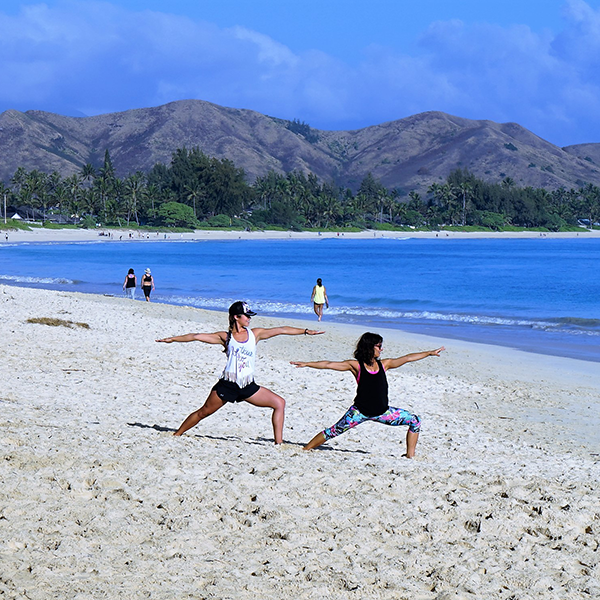 Now Accepting Applicants for Hot Yoga Teacher Trainings in Oahu!